Judicial Council will review a petition on the election of first gay bishop for The United Methodist Church when it meets in April 2017. 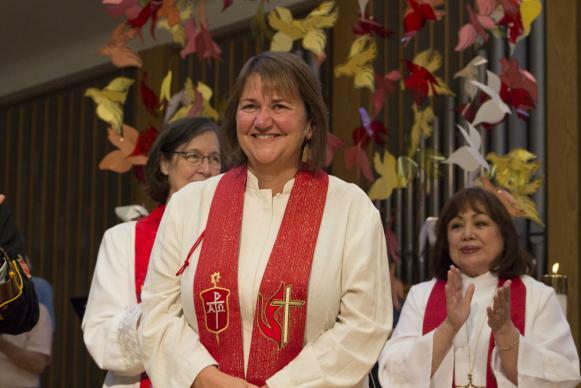 A petition requesting a declaratory decision on the election of a lesbian bishop will be considered by the United Methodist Judicial Council next spring. 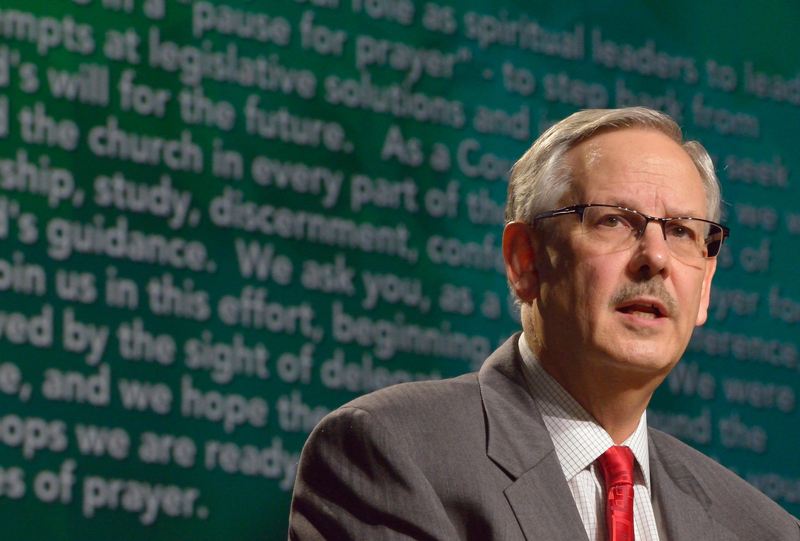 The petition from the denomination’s South Central Jurisdiction will be part of the council’s Spring 2017 meeting docket, its executive committee decided last week while meeting in Nashville, Tennessee, for orientation. Five new members of the nine-member Judicial Council were elected at General Conference 2016 in May. Some 200 clergy members and laity attended a forum here on how United Methodists should be in ministry to and with LGBTQ persons. The July 23 event, organized by the Middle Philippines Conference and John Wesley Academy, included a briefing on how divisions over church law on homosexuality affected General Conference 2016, held May 10-20 in Portland, Oregon.